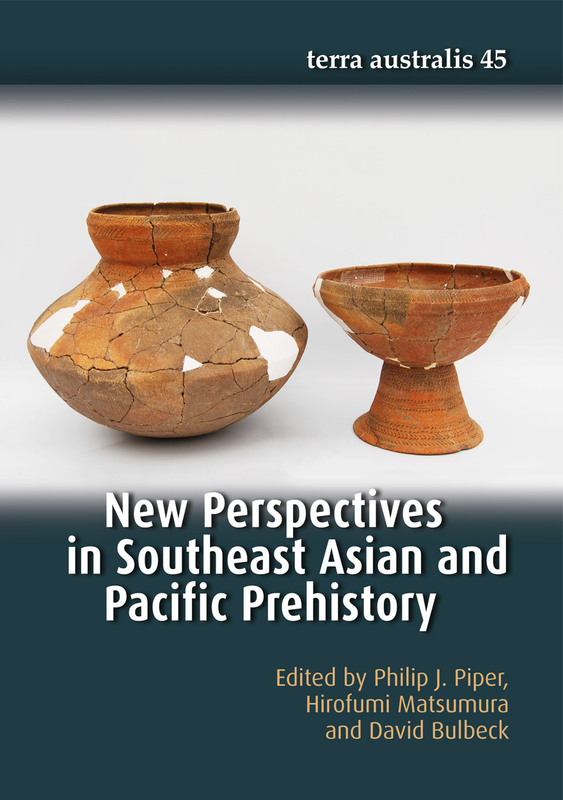 David Bulbeck is a specialist in the archaeology and palaeoanthropology of Peninsular Malaysia and Sulawesi. Bulbeck’s PhD, from ANU, School of Archaeology and Anthropology, College of Arts and Social Sciences (CASS), included a survey of fortifications and other sites associated with the rise of Makassar as a trading emporium in South Sulawesi between the sixteenth and seventeenth centuries AD. 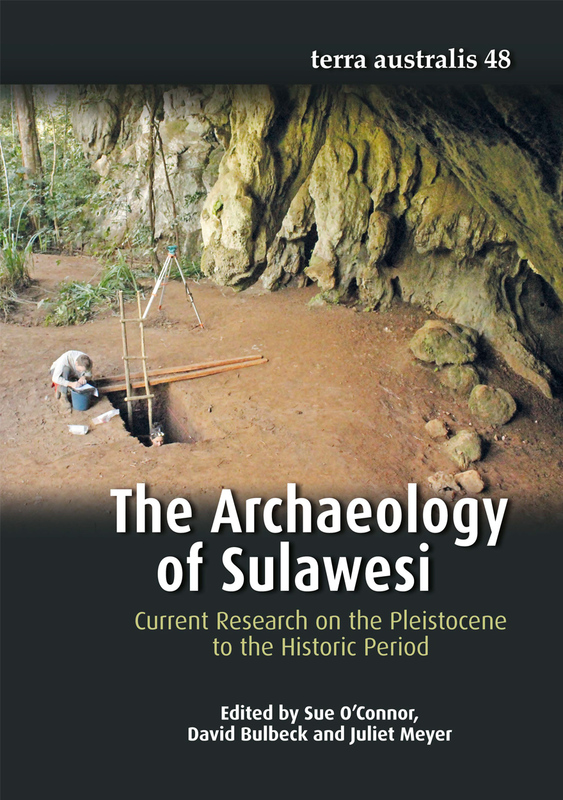 A subsequent project focused on the historical archaeology of the early iron-producing kingdom of Luwuq, South Sulawesi. Since 2009, Bulbeck has been a Research Associate in the ANU Department of Archaeology and Natural History, devoting most of his time to a project on the prehistory of the Lake Towuti region in south-eastern Sulawesi.